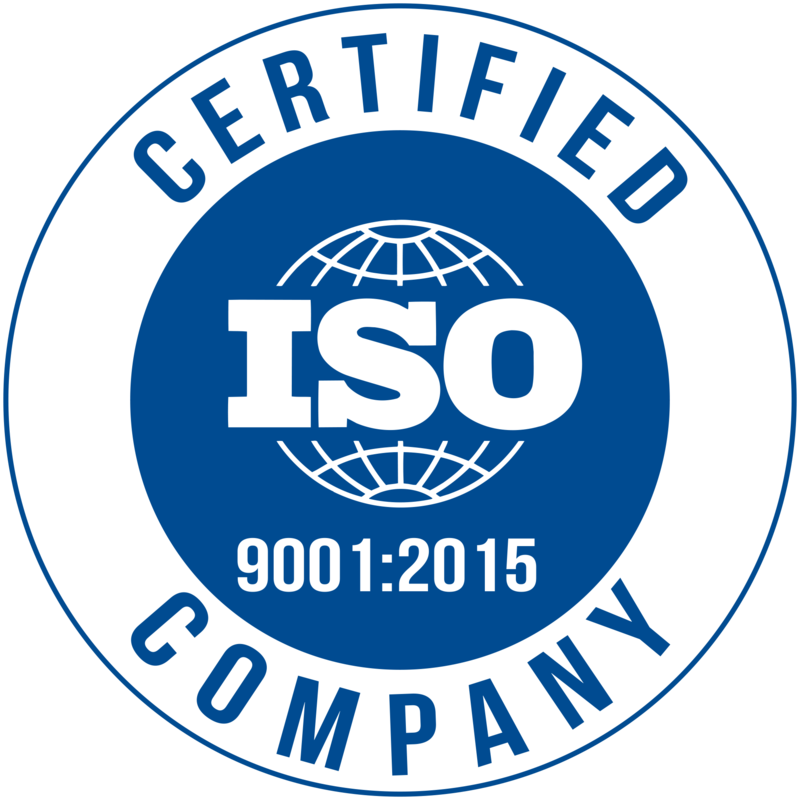 Innodel Technologies offers high-end quality assurance software testing service and test solutions to independent software vendors (ISVs), software product companies, and SMEs. Specialist in Website, Enterprise Software Application, and Mobile Application testing services. 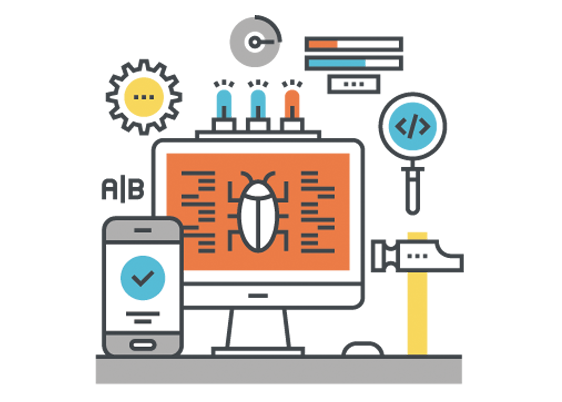 Our service includes all types of software testing services, end-to-end web and mobile application testing, complete test management, test documentation and test cases development. Innodel is the best app testing platform to get the right answers and overcome the reasons for application or system failure. 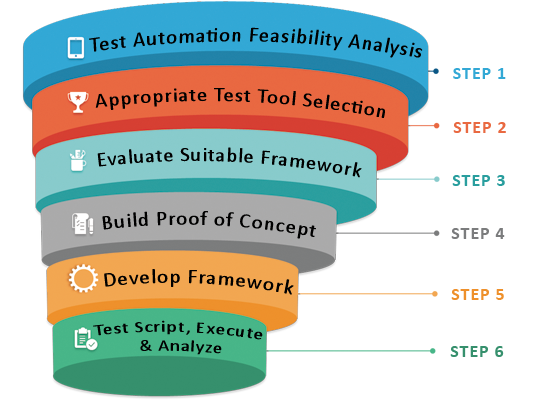 Test automation is important element to reduce software development complexness. Test automation is in style for its zero threat behavior and to increase productivity. Test automation is quick, accurate alternative compared to manual testing. With this technique coding is repetitively checked to satisfy software project needs like productivity, effectiveness. One of the most essential and quality testing techniques software developers opt for is Load and Performance testing. In a wider sense it displays how fast the system is and how much load/volume the system can process. Load and performance testing at Innodel Technologies guarantees smooth functioning of a system. Our qualified and skilled engineers are excellent in determining the performance of a given system. 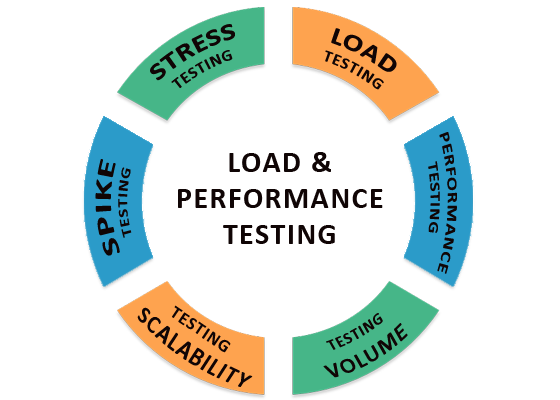 Along with Performance testing and load testing Innodel also covers stress testing, volume testing, etc. We use different type of software testing criteria to detect errors or issues, so that you can plan on rectifying the same. Most of the mobile phones are enhanced with advanced apps & features that are much more capable of solving user’s problems and satisfy their needs. This can only happen if the app is thoroughly tested using standardized and proven methodologies. Innodel Technology understands the significance of Mobile testing, where every user wants to adopt a mobile device which can resolve the purpose of mobile, laptop and desktop too. Why Choose Innodel Technologies for Mobile Testing? Compatibility is very crucial today for the survival and retaining your consumer. At Innodel Technologies, compatibility testing services guarantees that your web and mobile application runs effortlessly with zero errors. Innodel testing professionals verifies compatibility of your web and mobile application across multiple browsers and in operation systems by flawless Compatibility Services. The customer uses different types of browsers, OS, servers, etc. 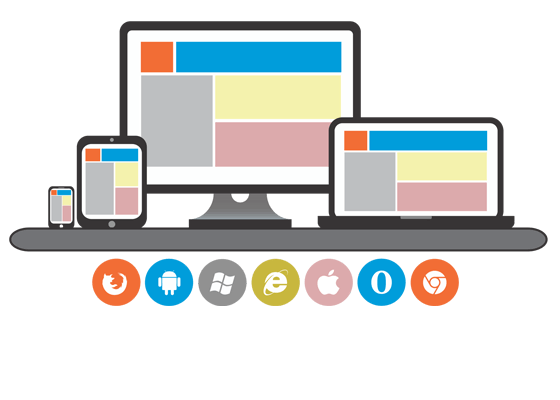 Our main focus will be on evaluating the compatibility of your application to different devices, browsers, OS, etc., testing your software in real-time environment.